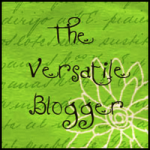 ← My blogs, my dreams. 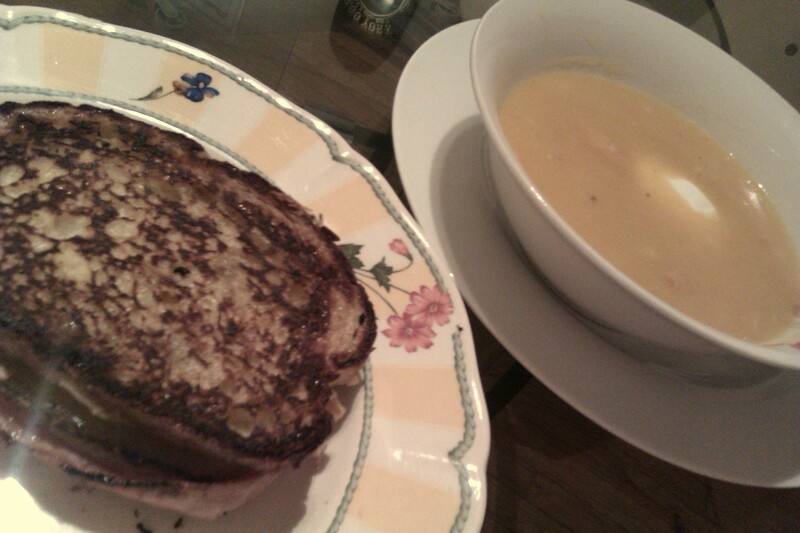 Lately, I’ve had this insatiable craving for a soup and sandwich meal, but not just any soup and sandwich. I need to kick things up a notch. Anybody can crack open a can of soup, or whip up a quick sandwich by slathering on the mayo and slapping two slices of bread together. I’ve researched recipes for butternut squash soup that order high amounts of sugar, but I want the perfect balance between savory and sweet. 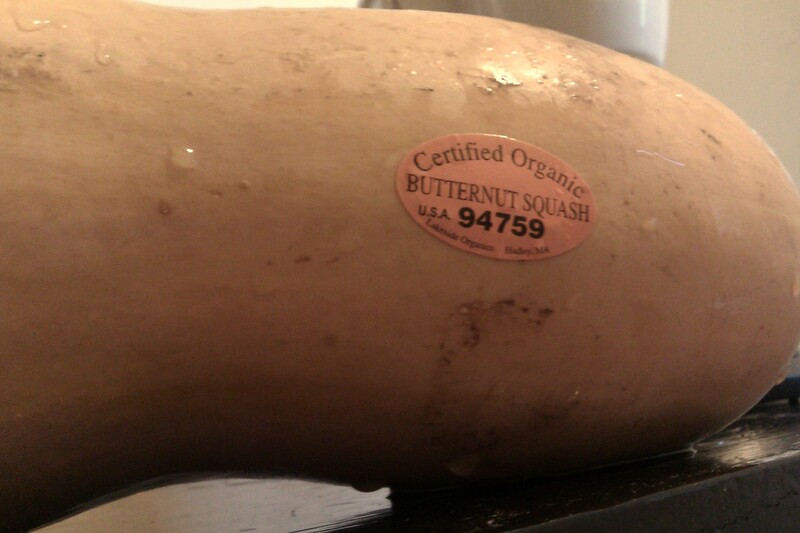 Besides, butternut squash already has this sweetish, buttery texture that earns it their tasty name. So after I familiarized myself with the general method of making this soup, I made it my way. 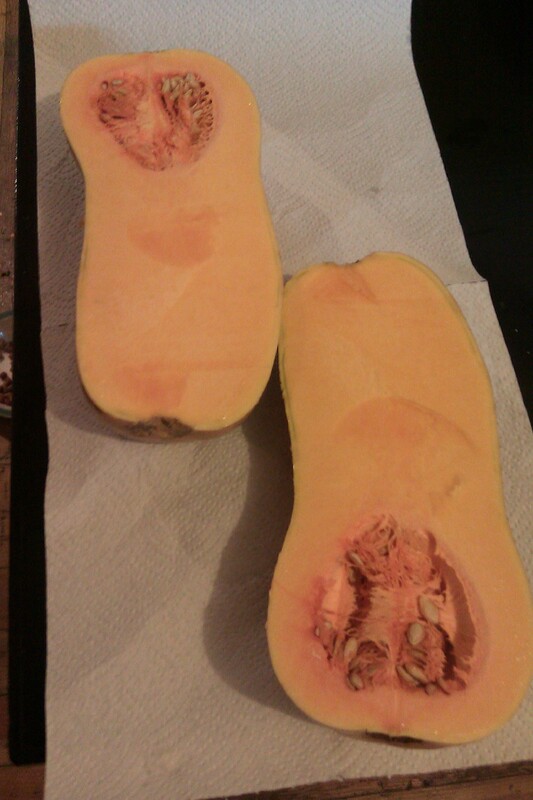 First, I used an unblemished 2lb- ish butternut squash that I peeled and cut into small even chunks. Then I grabbed 2 large red potatoes and did the same thing to them. I placed the ingredients into a large stockpot along with two cups of chicken stock and 2 cups of water. When it reached boiling point, I added salt, lowered the heat, covered and allowed to simmer until tender. In the meantime, in a separate pan I took 2 tbsp of unsalted butter, added 2 minced garlic cloves, 1 large chopped shallot, and I sauteed until translucent and the fragrance was enough to send me into heaven. Along with some of the cooking broth, I placed the sauteed garlic / shallot mix, the potatoes / butternut squash mix into a blender on high until smooth (had to work in batches). Then I took the mixture and poured it back into the stockpot. Added more salt, (used to taste) black pepper, 2 bay leaves, 1 tbsp of cinnamon, 1 tbsp of dark brown sugar, 2 tbsp of red wine vinegar, 4oz of applewood smoked bacon (chopped) and simmered over medium heat, for about 20 minutes allowing all the complex flavors to intertwine. Drizzle with extra virgin olive oil or add a dollop of sour cream. As for the sandwich, I wanted something that could satisfy my hunger. So I decided to combine two sandwiches into one. My cherished Cuban sandwich and the Monte Cristo sandwich. I omitted the the roasted pork and used sliced smoked turkey, ham, Swiss cheese, stacker dill pickles, high quality sliced bread, spicy mustard, garlic infused mayo and an egg. All I have to say is foodgasm central! It was a very simple sandwich to make. First I covered one slice of bread with spicy mustard and the other slice with garlic mayo. Then I built my sandwich. In a small bowl, mixed one large egg with a tsp of whole milk and dipped the sandwich into the egg mixture, coated it evenly on all sides, placed in a pan with butter (or olive oil) and cooked for 3 mins on each side, covered. Voila! Delicioso. The time it took for this meal to finally be complete actually had my stomach screaming out loud for mercy, though the sandwich was quick, the soup took about an hour to complete. They must be eaten together for the true benefit. But trust me, it was well worth the wait. This delicious vitamin packed meal made me feel energized, warm and satisfied. I just had a cuban sandwich the other day (not quite as complicated as yours I don’t think)… amazing. I don’t cook, but maybe I’ll just show my BF your recipes since he likes to cook ! Yes, please have him whip it up for you. It’s really delicious. Especially on a chilly winter evening. 🙂 Enjoy.